Nautical Boat Club® at Westwood Country Club offers a diverse fleet of the best state-of-the-art boats, fully outfitted with the latest features. Our Boating Country Club® buys new boats each year and all of our boats are replaced every 2-3 years, so you always have the newest, nicest boats to take out on the water! In addition to having access to all Nautical Boat Clubs® in the nation, Nautical Boat Club® at Westwood Country Club members receive full privileges at the Volente and Lakeway locations on Lake Travis. Features: AM/FM, CD, aux, & Bluetooth stereo, depth finder activity/swim platform, rear bench seat and 2 rear-facing sun loungers, ski tow bar, Bimini top, in-floor ski locker/storage, bow seating. Features: AM/FM, CD, aux, & Bluetooth stereo, depth finder activity/swim platform, swingback stern lounge, ski tow bar, Bimini top, in-floor ski locker/storage, bow seating. 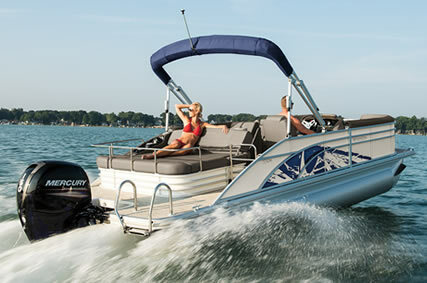 Features: AM/FM with aux & Bluetooth, hard tank ballast with plug and play system, NXT surf package, GPS cruise, Bimini top, swim platform, swivel board racks, wakeboard & ski storage, bow seating. 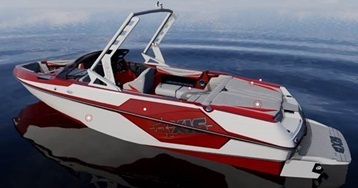 Features: AM/FM with aux input, hard tank ballast and plug n play system, perfect pass, Bimini top, swim platform, wakeboard & ski storage, bow seating. 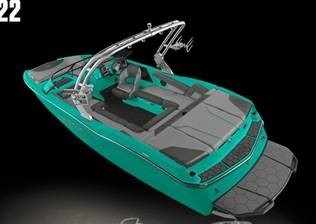 Features: AM/FM stereo with aux input and Bluetooth, Bimini top, swim platform, wakeboard & ski storage, bow seating.